I was very, very lucky to receive the Morphe Night Master 15N Palette for my birthday from my amazing friends. It had been on my Wishlist and when I opened it I was so excited! I decided I had to give it a review and create one of the many looks you could with this palette. One thing that I love about this palette is that each eyeshadow has it’s own name now, so it’s so much easier to remember different looks and whatnot. 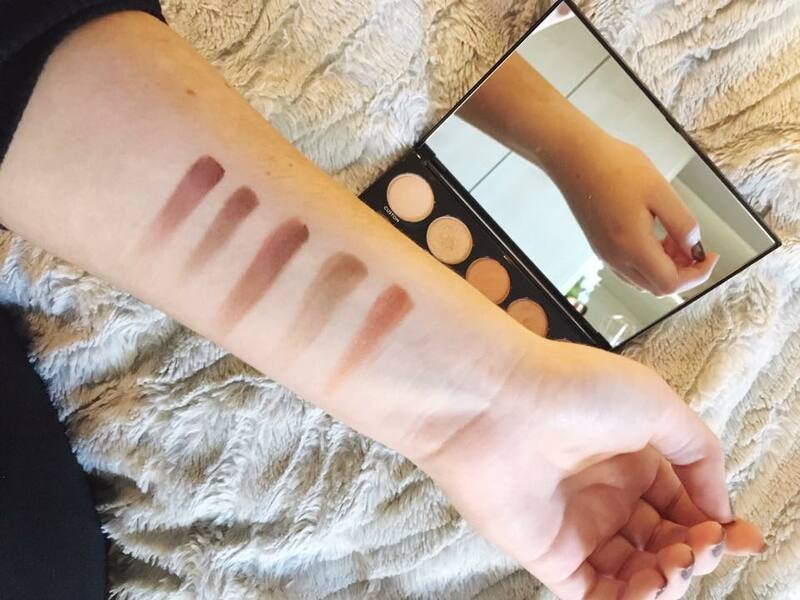 The palette also comes with a mirror which I love – especially for travelling! 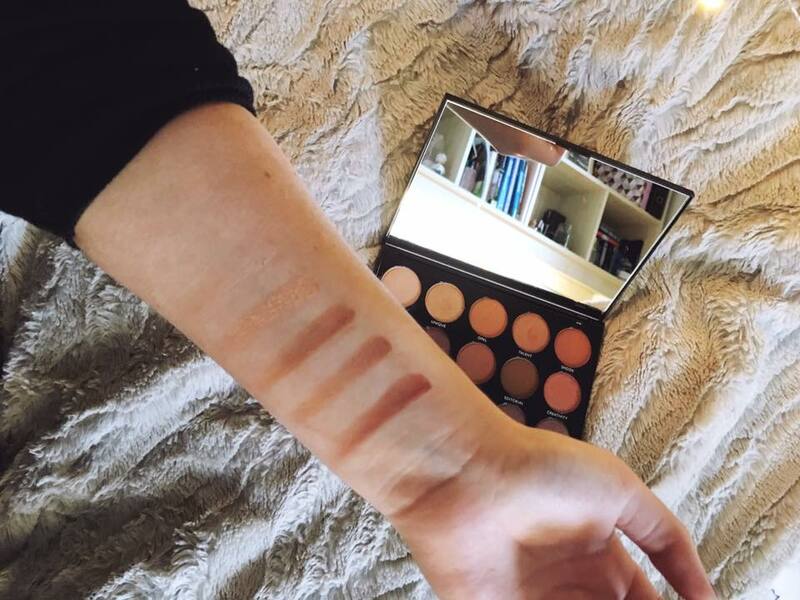 Just like other Morphe palettes, the pigmentation is amazing as usual and they blend so easily and well together. 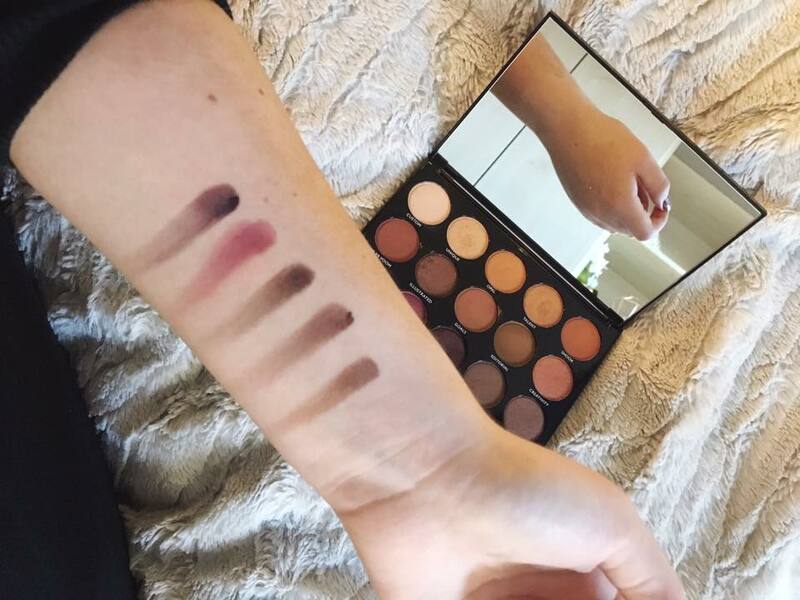 This palette has a mixture of mattes and shimmers which I love! 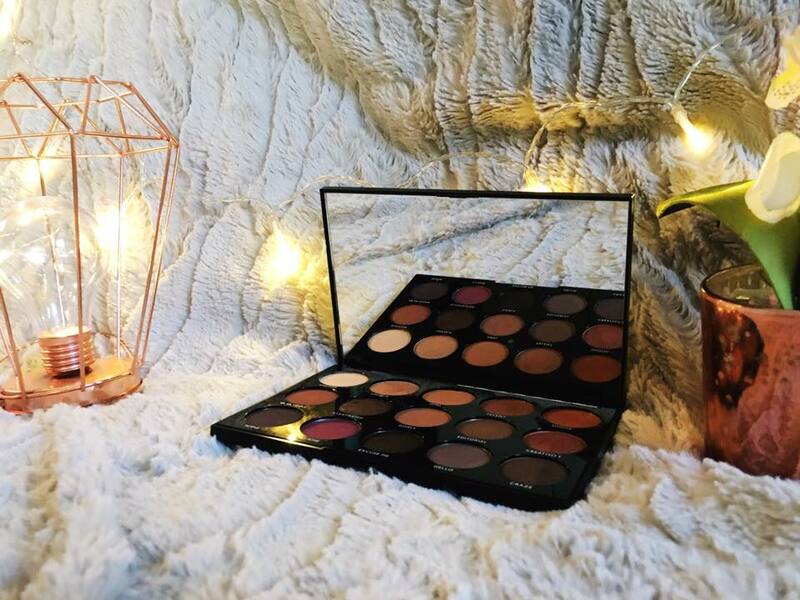 You can also create so many different looks with the variety of colours, and it’s definitely at the top of my favourite palettes I own. My favourite colours out of the palette would have to be Va Va Room, Talent, Unique and Illustrated. I decided to steer towards the more coppery colours for the look, and create something which could be worn causally or out as well. FYI I am like, so bad at eyeshadow but hey, I gave it a go. Practise makes perfect, right? The colours I used for this look were: Unique, Shook, Goals & Va Va Voom.